Vancouver, a city in the province of British Columbia on the west coast of Canada, covers an area of just over 44 square miles or 115 square kilometres. How many people live in Vancouver? Approximately 540,000 people live in the City of Vancouver, while the population of the Greater Vancouver area is around 2.1 million. What are the language and the currency? 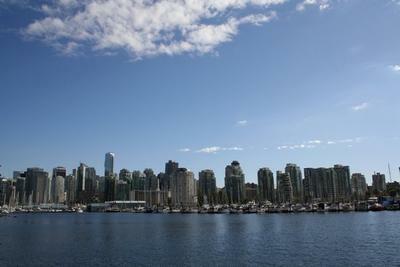 The three main languages spoken in Vancouver are English, French and Chinese. The currency used here is the Canadian dollar (CAD). 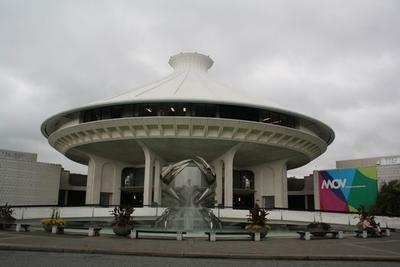 Tell me about one of Vancouver’s top attractions. 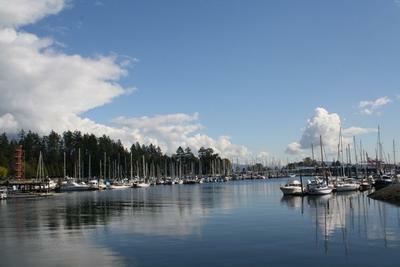 Attracting around 8 million people each year, Stanley Park is one of the city’s top attractions. 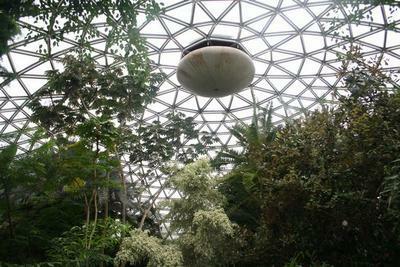 This huge urban park covers around 400 hectares (1,000 acres). Throughout the vast expanse of the park, you’ll find plenty of things to see and do. 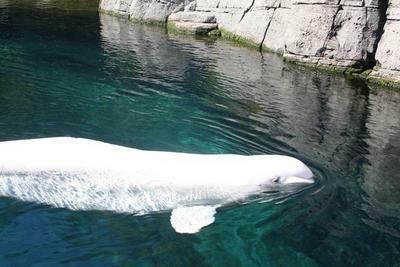 You can visit the Vancouver Aquarium, check out the Rose Garden, marvel at the totem poles and stroll along the Seawall. What else should I do while I’m here? 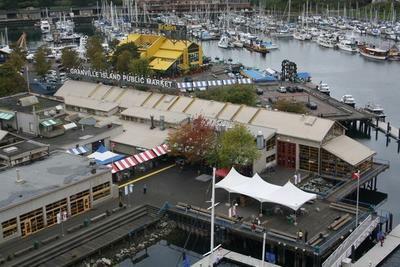 During your visit to Vancouver, you should also check out Granville Island which draws in over 10 million locals and tourists every year. 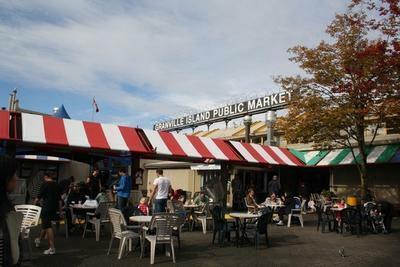 Situated out in False Creek, this island is just a short trip from Downtown Vancouver and is home to the hugely popular Granville Island Public Market. Visit this market and you’ll see a multitude of stalls selling a huge variety of colourful fruits and vegetables, fresh seafood, local cheese, tasty treats and more. Some of the city’s most popular annual festivals including Winterruption are held on Granville Island. 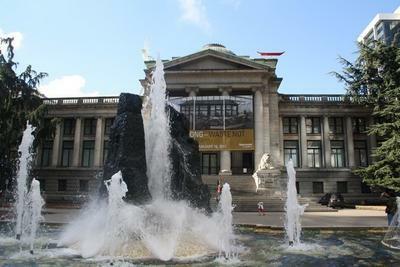 If you’re into art, you should definitely check out the Vancouver Art Gallery (750 Hornby Street) in Downtown Vancouver. Works of art by local and international artists are displayed inside this impressive gallery and include everything from paintings to video installations. 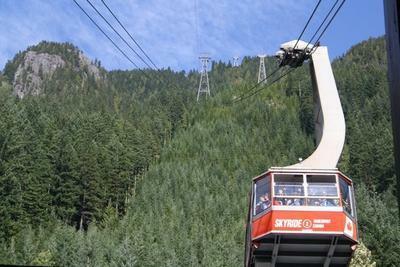 Hop on one of the shuttles departing daily from Canada Place and you’ll end up at Capilano Suspension Bridge (3735 Capilano Road) in North Vancouver. 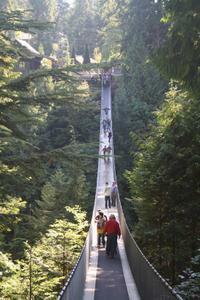 One of the top Vancouver attractions, this suspension bridge crosses a 230-foot deep canyon and is 450-feet long. 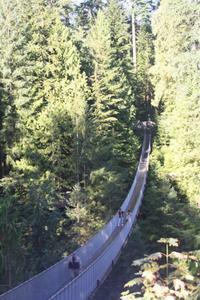 After you cross the bridge, you’ll find yourself in Capilano’s temperate rainforest which boasts a number of attractions including Treetop Adventures. To learn more about the history of the city make sure to visit the enjoyable Museum of Vancouver (1100 Chestnut Street) in Kitsilano. 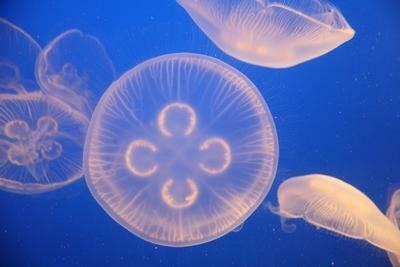 Dating back to 1894, this museum is filled with interesting exhibits. 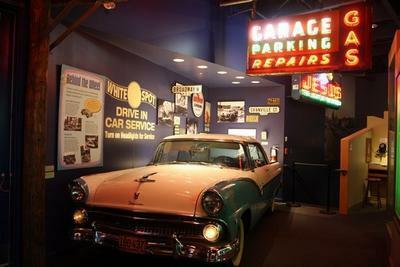 One of the coolest areas of the MOV is the 50s Gallery with its jukebox, cool car and neon lights. 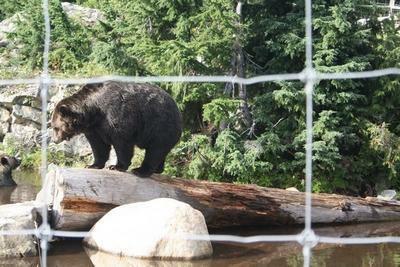 Hugely popular with locals, Grouse Mountain (6400 Nancy Greene Way) in North Vancouver is well worth a visit. 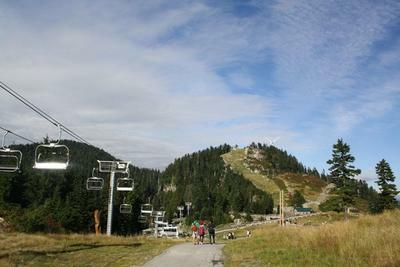 In winter, it’s a very popular skiing area, while at other times of year it’s a great place for a hike. 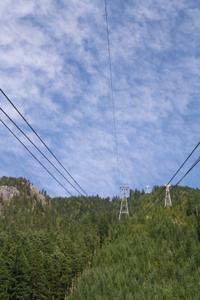 To get to the top you take the Skyride, a cable car offering amazing views of the city. 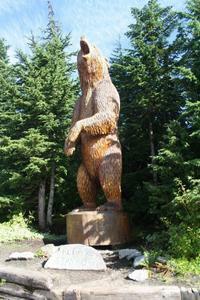 At the top of the mountain, visit the grizzly bear exhibit, have a go on the chairlift or check out the lumberjack show. Is there anywhere I can visit for free? Definitely! 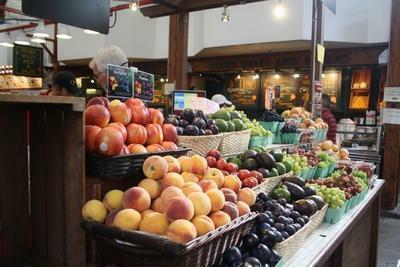 There are plenty of free things to do in Vancouver. 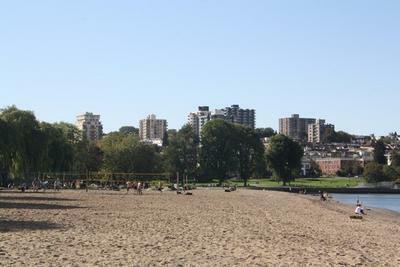 Kitsilano Beach or Kits Beach as it’s more commonly known is really popular with locals who come here to stroll along the sand, play beach volleyball and more. From this beach, you’ll get cool views out across the water and in the park beside the beach you’ll find lots of jogging paths and tennis courts. Dating back to 1888, Christ Church Cathedral (690 Burrard Street) in Downtown Vancouver is worth a look inside thanks to its collection of colourful stained glass windows. This Anglican Cathedral also boasts an elaborate organ. 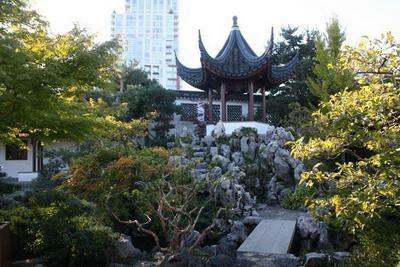 Another of Vancouver’s huge green areas, Queen Elizabeth Park (4600 Cambie Street) in South Cambie is just a short trip from the downtown area and is one of the highest points in the city. From the park, you’ll get awesome views of the city, plus you’ll find plenty of places for a stroll including the Quarry Gardens and Painters’ Corner. 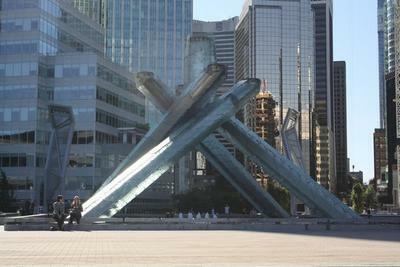 You’re guaranteed to find yourself at Canada Place (999 Canada Place) in Downtown Vancouver at some stage during your stay in the city. 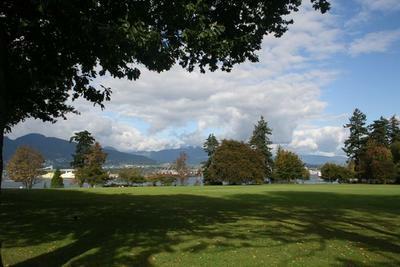 At this Vancouver landmark, you can stroll along the promenade and visit the Canadian Trail. Each of Canada’s cities, provinces and territories are represented along this colourful little walkway. 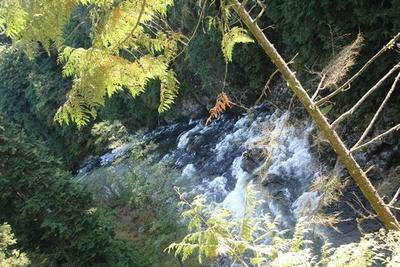 If you’re looking for cool view out across the water to North Vancouver, this is the place to go. Say I want to hit the shops. Where should I go? Vancouver’s most popular shopping stretch can be found along Robson Street between Jervis and Granville Streets in Downtown Vancouver. One of the busiest shopping areas in North America, Robson Street boasts a huge selection of stores including well-known names like American Apparel, HMV, Guess, Zara and French Connection. Located in Downtown Vancouver, the Pacific Centre (701 West Georgia Street) is home to a huge array of brand name stores, most of which are found below ground level. Some of the shops you can check out here include Mexx, Guess, Hollister, Esprit, Coach, Banana Republic and Sears. Stretching through a number of different Vancouver neighbourhoods, Commercial Drive offers plenty of shopping opportunities. For something a bit more alternative, head to the Grandview-Woodlands section of The Drive. From second hand record shops to dollar stores, there are plenty of places where you can pick up some cool stuff. Hop on the SkyTrain in Downtown Vancouver and in about 20 minutes you’ll find yourself at Metropolis at Metrotown (4700 Kingsway) in Burnaby. Home to over 450 different stores, this huge mall attracts crowds of shopaholics every day. Some of the shops you’ll find at Metrotown include Fossil, Foot Locker, Tommy Hilfiger, La Senza and Fossil. Where are most of the bars found? From Commercial Drive to Davie Village, all of Vancouver’s neighbourhoods offer something different at night. If you’re looking for a large concentration of bars all in one spot, check out the Granville Entertainment District in Downtown Vancouver. 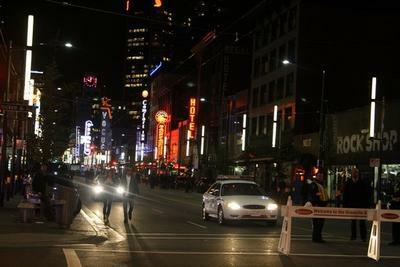 This stretch of Granville Street is filled with bars and clubs, and is so popular with revellers that it’s closed off to traffic on busy weekend nights. Do I need to carry my ID with me when going out? It’s generally a pretty good idea to have some ID with you when going out in Vancouver. The legal drinking age here is 19. 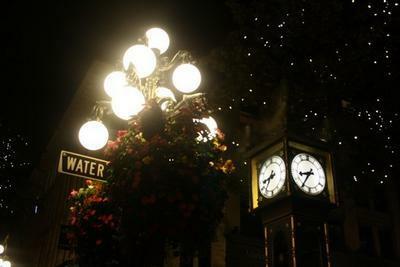 One of Vancouver’s top backpacker bars, The Cambie Pub (300 Cambie Street) in Gastown is a loud joint filled with talkative drinkers sitting at lots of picnic tables. Pitchers of beer are a popular tipple here, and plenty of drinks specials are offered during the week. Thursday night is student night and a live DJ provides the tunes. If a major sporting event is taking place, chances are it’ll be showing at this bar. Over on The Drive, Libra Room (1608 Commercial Drive) attracts a pretty mixed crowd thanks to its live music and wide variety of drinks. Two different bands take to the stage every night while the bar doles out beers, martinis and more. The Lamplighter (92 Water Street) in Gastown offers a regular programme of entertainment from live reggae to DJs to sports on the big screen. It’s a big spot inside with lots of tables and the bar offers a variety of specials on lots of drinks including beers and cocktails. Another Gastown venue, Pourhouse (162 Water Street) is a turn of the century themed bar and restaurant. Enjoy the flickering candlelight while you sample some of the huge selection of cocktails on offer. Other drinks available from the bar include craft beers, whiskeys and bourbons. 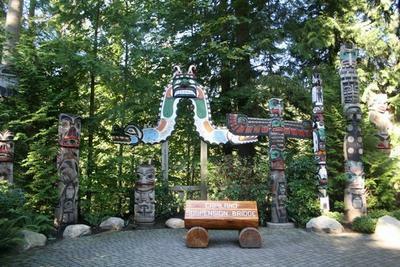 Dave Village, a neighbourhood in the West End of Vancouver, is the main setting for the city’s lively gay scene, while The Drive is more popular with Vancouver’s lesbian community. Some gay-friendly nightspots to look out for in Vancouver include Celebrities (1022 Davie Street), The Fountainhead Pub (1025 Davie Street) and Lick Club (455 Abbott Street). Is it expensive to eat out in Vancouver? Vancouver boasts a huge selection of eateries so if you look around, you’re bound to find affordable specials and tasty cheap meals. Where is the best selection of restaurants in the city? A great spread of restaurants can be found throughout Vancouver’s various neighbourhoods from Mount Pleasant to Gastown, all of which have their own specific selection of eateries. Chinatown is filled with affordable restaurants, while Commercial Drive also boasts numerous restaurants, cafés and coffee shops. One of the coolest spots along The Drive, Bandidas Taqueria (2781 Commercial Drive) serves up an assortment of Mexican dishes. The twist here is that all the food – from tacos to enchiladas – is vegan or vegetarian. On top of that, everything is handmade including the delicious tortillas. Brunch is served daily until 3pm. Nice Café (154 East 8th Avenue) is located in the funky Mount Pleasant neighbourhood. Attracting a good crowd of locals, it boasts a large menu featuring everything from salads to burgers. Poutine, a Canadian favourite made from fries smothered in gravy and cheese curds, is also available here along with plenty of sweet treats including pancakes. Another cool vegetarian and vegan place, The Foundation (2301 Main Street) is also located in Mount Pleasant. Affordable and delicious, the food here is very popular with locals who come to munch on nachos, tofu and more. If you fancy some Italian fare, check out Pacifico Pizzeria Ristorante (970 Smithe Street) in Downtown Vancouver. It’s a busy spot with a large menu of pizza and pasta dishes. Portion sizes are pretty large but you can go for a half-portion option on pasta dishes, which is cheaper and will allow you to save some room for the delicious desserts. A chic Chinatown eatery, Wild Rice (117 West Pender Street) serves up modern Chinese cuisine at affordable prices. The menu includes spring roll starters, big bowls of noodles and plenty more. Vancouver boasts a huge sushi scene, with a host of restaurants all over the city offering cheap and delicious sushi. Many of the dishes on offer are made using freshly caught fish from the British Columbia coast including crab, salmon and tuna. What kinds of public transport will I find in Vancouver? The SkyTrain and bus services are the main modes of public transport in Vancouver. Running on three different lines – namely the Expo Line, the Millenium Line and the Canada Line – the SkyTrain is the longest automated rapid transit system in the world. 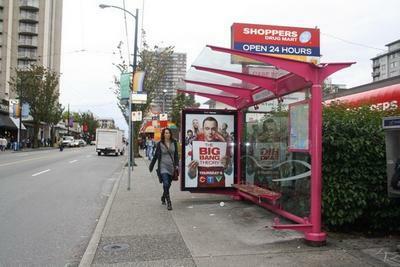 Bus services run throughout the city and travel to popular neighbourhoods like Kitsilano. If you think you’ll be using public transport a lot in any given day, it’s a good idea to invest in a DayPass. This pass will allow you to use SkyTrain, bus and SeaBus services in all zones throughout the day and only costs $9. Will I need to use public transport at all? Well, you’ll definitely be able to explore Downtown Vancouver and surrounding neighbourhoods like Gastown and the Granville Entertainment District on foot. However, to go a little further afield to cool areas like Mount Pleasant and The Drive, you will need to use public transport. 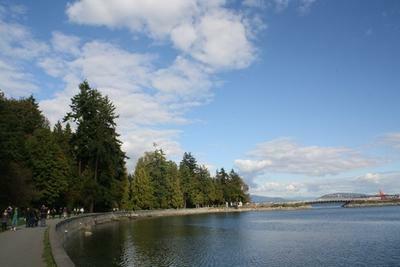 Throughout Vancouver you’ll find a large network of bike paths and, in fact, cycling can actually be one of the best ways to get around places like Stanley Park. Make your trip go further with Hostels.com. We offer the most comprehensive selection of hostels on the internet with over 35,000 hostels in 180 countries. Bringing you great value and providing a service that is fuss free, reliable and frankly brilliant! Hostels.com the ultimate resource for great value accommodation all over the world.